France has carried out its first airstrikes on Islamic State positions in Syria, the Élysées Palace said in a statement. "Our country thus confirms its resolute commitment to fight against the terrorist threat represented by Daesh [Islamic State]. We will strike each time that our national security is at stake," the French Presidency said in a statement, cited by Reuters. Earlier this week France announced it may carry out airstrikes against Islamic State targets in Syria as an act of self-defense. 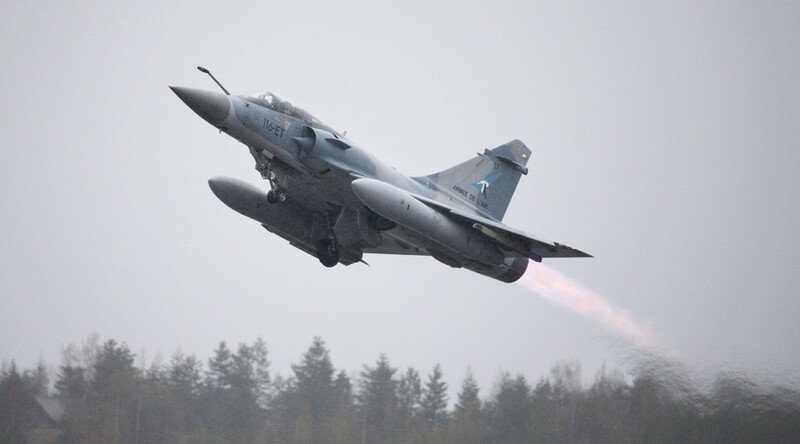 The French president said later that six French jets destroyed an ISIS training camp in eastern Syria and warned of more airstrikes in coming weeks. 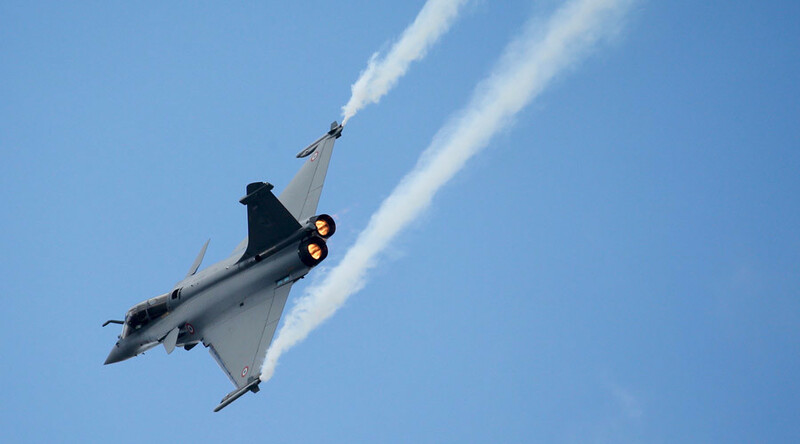 France announced last week it may carry out airstrikes against Islamic State targets in Syria as an act of self-defense and had already began reconnaissance missions over Syria. Hollande's foreign minister, Laurent Fabius, said airstrikes in Syria were justified due to a series of Islamist terror attacks in Europe. “Due to this threat we decided to start reconnaissance flights to have the option for airstrikes, if that would be necessary. This is self-defense,” the minister told the Belgian media. Le Monde added that the change of policy could be caused by Europe’s refugee crisis, and the inability to push back Islamic State. The French decision to carry out airstrikes against Islamic State in Syria was criticized by Moscow. “Tell me more about the self-defense that implies bombing a state, which hasn’t attacked anyone, without its permission,” Russian Foreign Ministry spokeswoman Maria Zakharova wrote on her Facebook page. She pointed out that there is no legal foundation for France’s anti-ISIS airstrikes. “This is not the international law, but its subversion in front of the shocked international community,” she added. Meantime Russia's president, Vladimir Putin, has been urging other countries to set aside "double standards and selfishness,” and to unite to defeat Islamic State. Russia has long insisted on the creation of an international anti-terrorist coalition, to coordinate the efforts with the Syrian Army in combating the jihadists on the ground. The US State Department has slammed Russia for the construction of an air base in Syria, but has not criticized France’s announcement that it was preparing to carry out air strikes against ISIS in Syria. 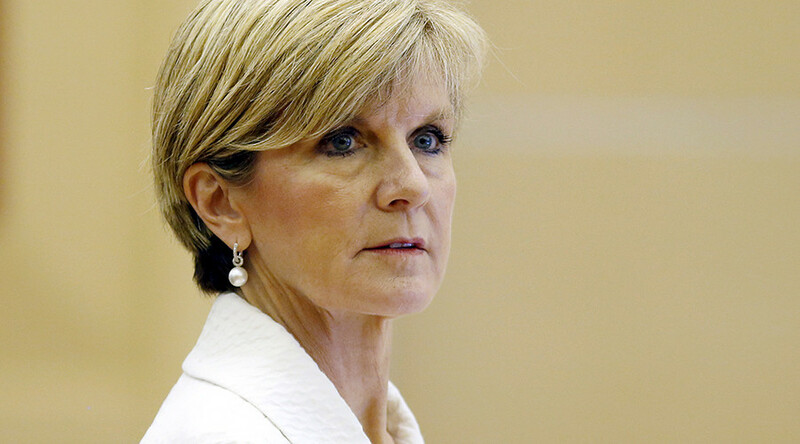 In late August, Australian Foreign Minister Julie Bishop called for more European countries to join airstrikes against Islamic State, claiming that bombing would relieve the refugee crisis. Bishop said that 40 percent of refugees trying to enter Europe are coming from Syria, suggesting that additional strikes would help reduce that number. Australia is taking part in the effort and is already bombing ISIS positions in Iraq, but has not agreed to an US request to expand its own operations against jihadists into Syria. Civilian deaths from the airstrikes against ISIS are on the rise. A non-profit organization, Airwars, which tracks the international airstrikes against ISIS, has said that at least 459 civilians were killed by the US-led coalition’s bombing of supposed ISIS positions. As of late August, the coalition has launched more than 5,800 airstrikes in both Iraq and Syria. Moscow is continuing to supply Syria with weapons in accordance with already existing bilateral contracts. At the same time, Russia is boosting its counter-terror cooperation in the Middle East. Russian media reported on Saturday that Russia, Iran, Iraq and Syria had agreed to establish a joint information center to coordinate the campaign against Islamic State (IS, formerly ISIL/ISIS). 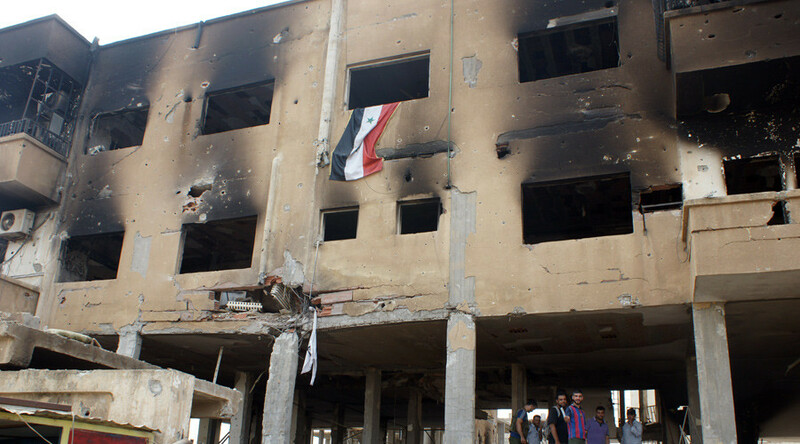 About 220,000 people have being killed during the ongoing conflict in Syria, qwhich started in 2011. Troops loyal to the Assad government are fighting a number of enemies, the most powerful of which are Islamic State and the Al Nusra Front. Only two countries, Russia and Iran, internationally support the Syrian authorities, while Arab nations and particularly the Persian Gulf monarchies are backing what they call “moderate” Syrian rebel forces.